Ralle Rookey began racing oval track gokarts at the age of 6, and was immediately hooked. In 2005, he decided to try his hand at ATV motocross. Four years and three championships later, Ralle turned Pro in the New England ATV Circuit (NEATV) at the age of 16, sponsored by BCS Performance out of West Springfield, MA. Unfortunately, a severe injury put paid to his season, and made the decision to go with the safety of a cage. His uncle, Rock Rookey, racing for over 30 years, currently races a 1973 Porsche 11 Carrere in vintage racing, so auto racing was nothing new to his family. 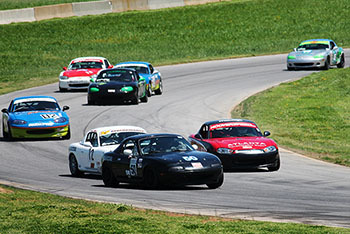 Ralle was told that if he truly wanted to learn how to road race and have fun in one of the most competitive classes, Spec Miata was the way to go. 2012 was his rookie season in Spec Miata, and following a second place finish his very first weekend at NHMS, he knew that he had made the right decision. 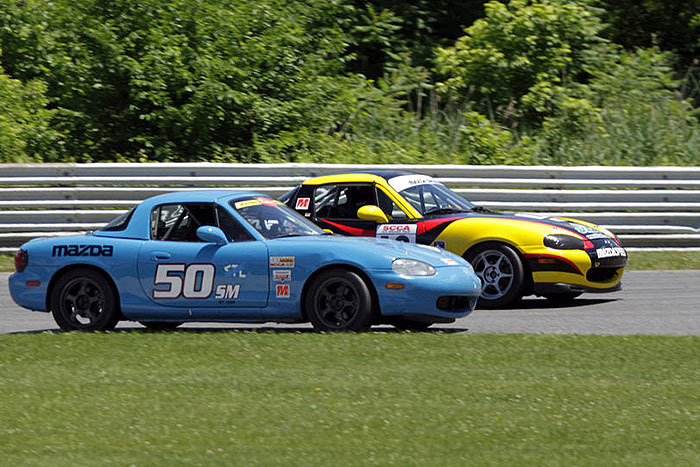 Driving a 1990 Spec Miata, he competed mainly in New England Regional SCCA races, usually at NHMS and LRP, his favorite track. Ralle raced mainly in NERRC and NARRC series events. 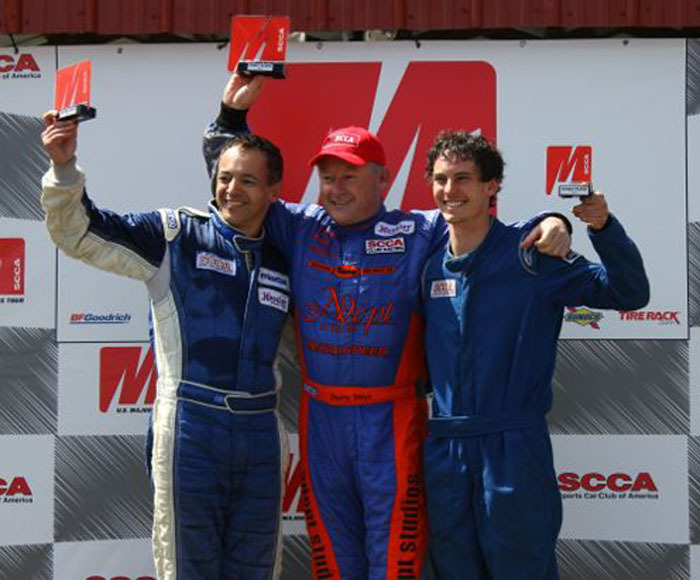 Overall, he finished second in points in both SM and SM2 classes for the NERRC series, and second and fourth in SM2 and SM, respectively, for the NARRC series. Ralle does all of the wrenching on the car himself with the help of his devoted crew, father Rodney and Uncle Rock. Outside of racing, Ralle is studying Biomechanical Engineering at Worcester Polytechnic Institute (WPI), hoping to pursue a career in the medical device industry upon graduation. 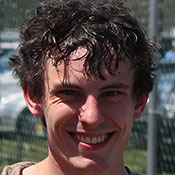 Ralle can always be found wrenching on something, and enjoys riding his dirt bike with his friends greatly. If you ever see him at the track, feel free to stop by and chat!